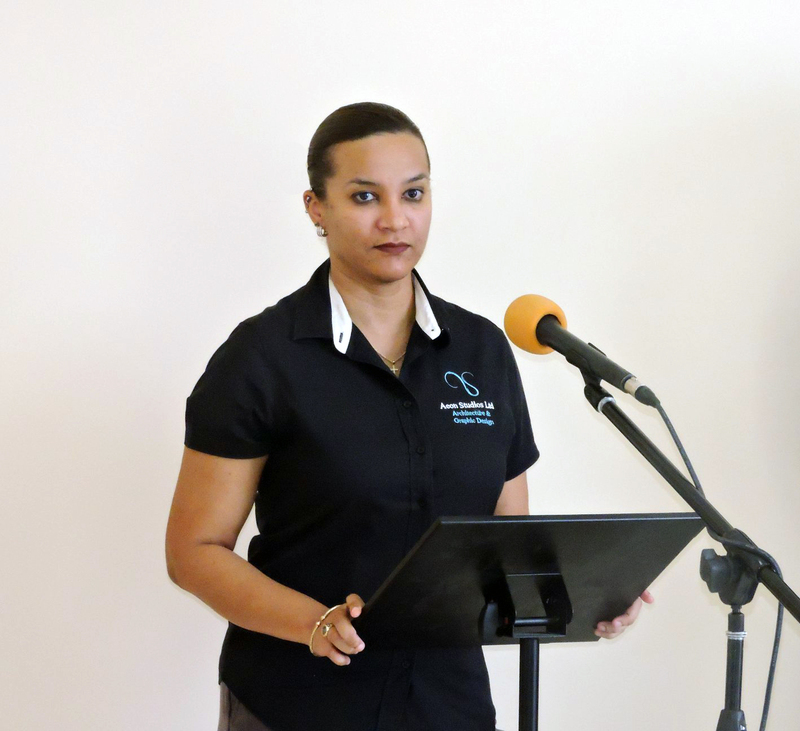 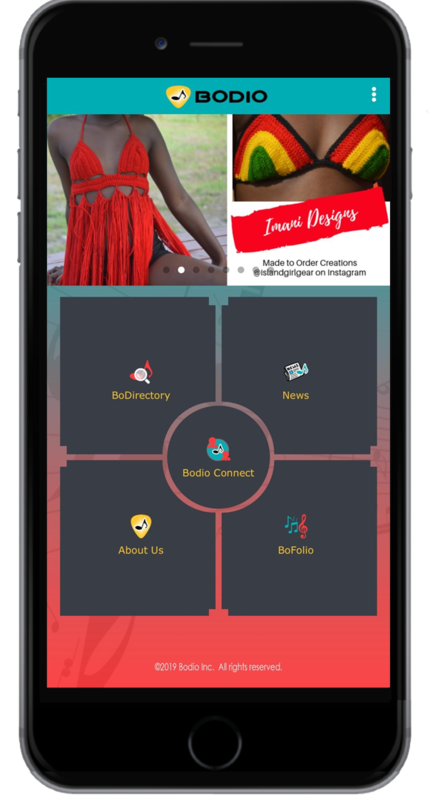 Montserratian mobile app company Bodio Inc. has launched a mobile application to serve the entertainment and hospitality industries. 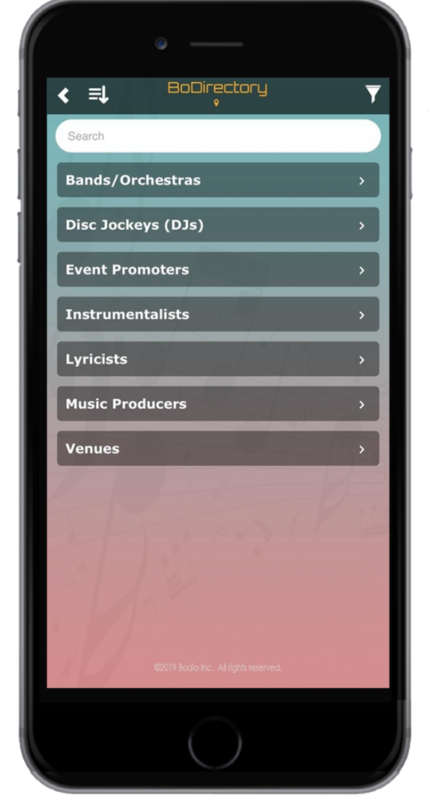 This app allows musicians to interact, collaborate, increase their exposure, and aims to simplify the booking process. 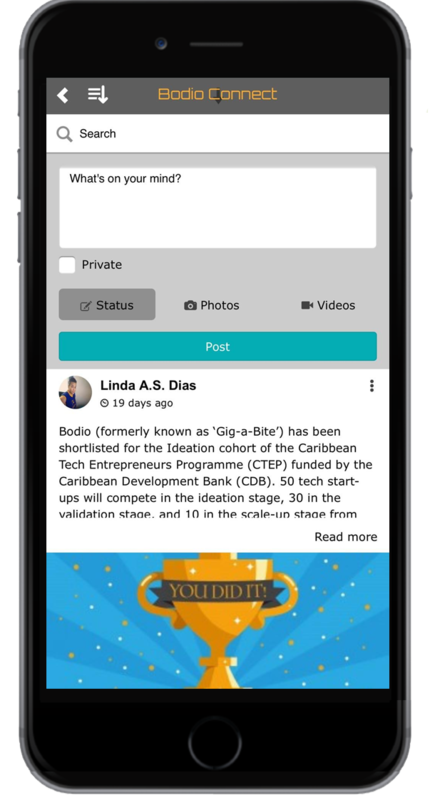 The free beta version of the app is available on both iOS and Android platforms worldwide for direct download from the website www.bodioapp.com. The app’s BoDirectory provides a registry of bands, musicians, DJ’s lyricists, producers, event promoters and venues to make it easy for talent bookings. 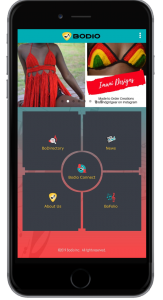 The app contains Bodio Connect, a social networking medium for musicians to create professional relationships, exchange ideas with others in the entertainment and hospitality industries, and market themselves. Additionally, users can browse through Bodio News, a one-stop-shop for global updates in the entertainment world. Video from interview on Good Morning Antigua & Barbuda.